Little tutorial on making pretty sourceplots in fieldtrip. 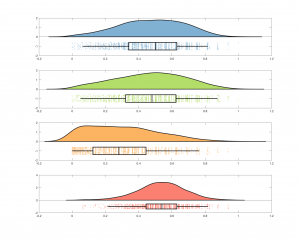 Code for generating raincloud plots. Based on an idea by Micah Allen, ultimately inspired by this hilarious comic.